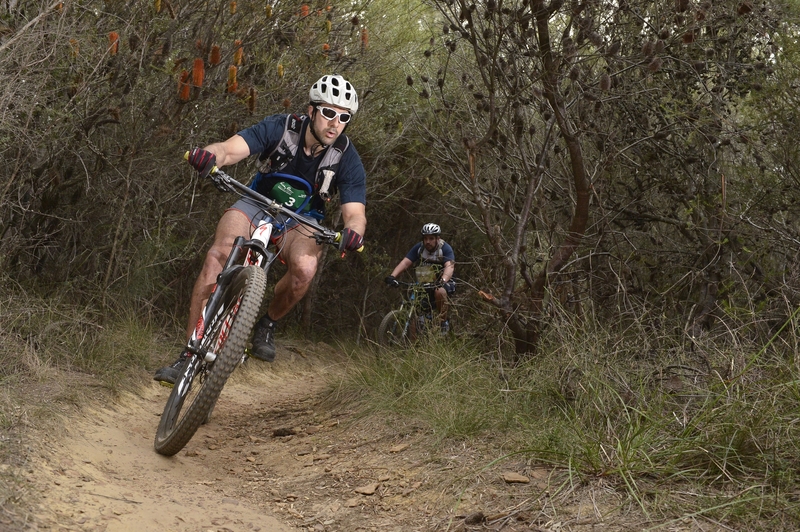 Are you ready to take on the most adventurous course in the Paddy Pallin Adventure Series? If so you better hurry as the last event in the series in NSW this year is selling fast. 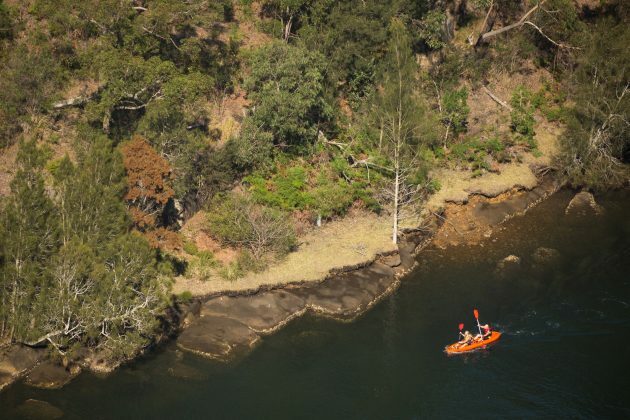 Based from Euroka Clearing near Glenbrook, home to a multitude of kangaroos and other native wildlife, this event will take in the best trails, tracks and stunning views this World Heritage Listed area has to offer. With both Novice and Classic courses on offer, there is something for everyone. Based on last year’s success of running the event when it is warmer, it will take place in Spring on Saturday the 24th September.